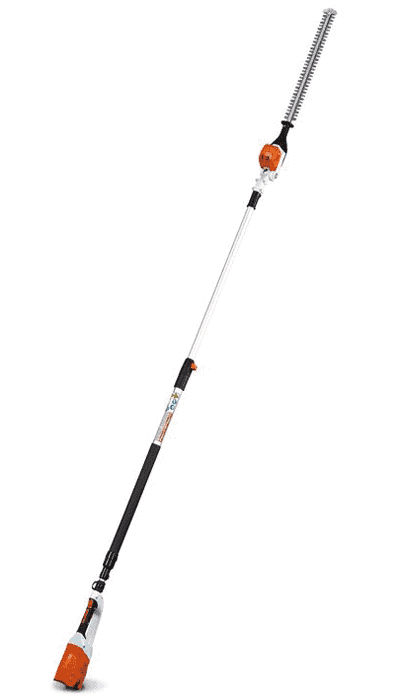 The STIHL HLA 85 telescopic hedge cutter is a versatile addition to the STIHL cordless range. 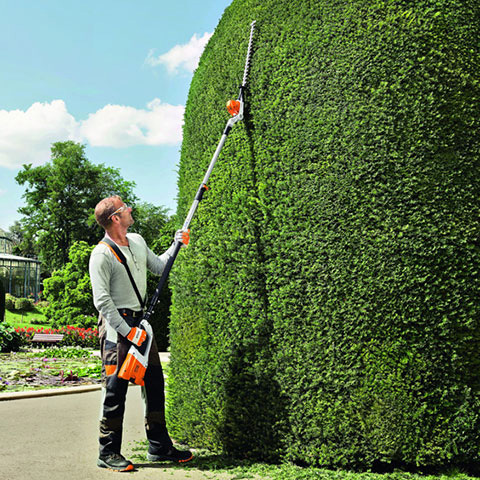 The HLA 85 features an adjustable cutter which makes it suitable for a number of tasks on tall or deep hedges. With a total extended length of 3.3m, it gives the operator a safer approach to taller hedges. The tool is lightweight and has very low vibrations making it suitable for professionals who would use the machine for extended periods. The brushless EC motor keeps maintenance to a minimum while increasing the tool’s running time. 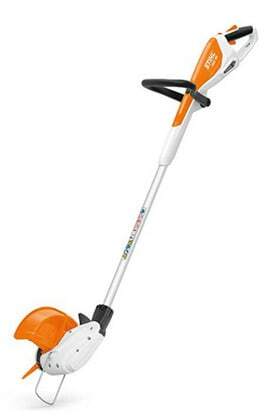 Telescopic shaft with quick release – The handy telescopic shaft can be extended from 260cm to 330cm. Simple shaft length adjustments are made using the quick release mechanism. 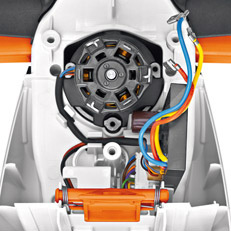 STIHL EC-Engine – Maintenance-free, brushless and efficient STIHL EC motor ensures a longer running time in operation as well as an increased service life of the device. 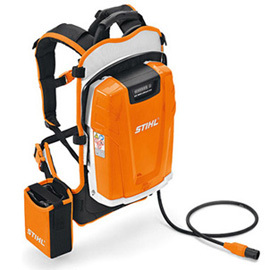 Control of the motor via the new STIHL EC electronics, which loads e.g. Is detected by thick branches and is adjusted accordingly, even before the engine speed breaks. Thus, the number of strokes during the cutting always remains constant. This guarantees maximum cutting performance. HAFT LENGTH Length 8 ft. 6in. – 10 ft. 6 in. ndicator (six LEDs), comfortable and ergonomically harness with integrated carry handle and rain protection cover. 626 Wh battery energy, weight 5.5 kg.ndicator (six LEDs), comfortable and ergonomically harness with integrated carry handle and rain protection cover. 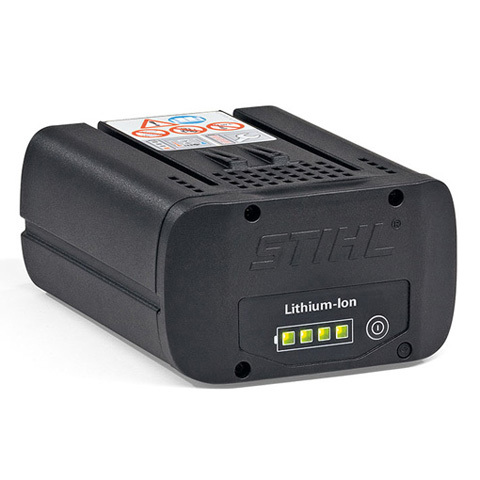 626 Wh battery energy, weight 5.5 kg.